A mile and a half from downtown sits the only urban nature center in Columbus. The Grange Audubon Center provides a crucial place for the community to “unplug” and connect with nature through a variety of opportunities. School-aged children can learn about the natural world and conservation, organizations can hold meetings outside the normal conference rooms, families can host celebrations surrounded by nature, and visitors can participate in programs on birds or native gardens, or simply enjoy the beautiful spaces of the center. 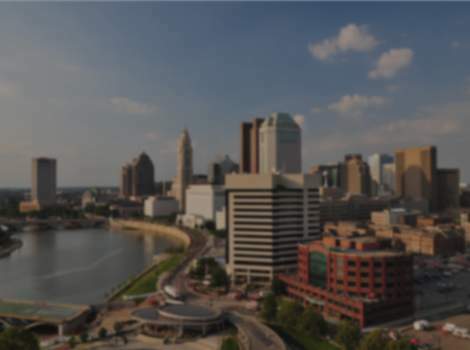 Purposefully located along the Scioto River, bird watchers of all types will delight in discovering some of the 212 bird species recorded to be seen around the center. Prairies, wetlands and native gardens provide habitat for Neo-tropical songbirds, warblers, eagles and Peregrine Falcon. The Scioto River-Greenlawn IBA has historical importance as a breeding area for Yellow-crowned Night-Herons, a high conservation priority species. Connections with nature are made here every day. Space Notes The classrooms can be opened up for more space and seating.